Solid and reliable. Has there ever been a bad Cluny? A delicious blend here with a few drops of Cabernet Franc and Malbec tipped in for good measure and aged in both American and French oak. Sleek, bright fruit, savoury twist, bloody delicious. Good all round drinking. I could share a couple of glasses with ease. A 60/20/20 Grenache, Shiraz, Mataro blend, this is driven by savoury appeal. I had the opportunity to walk around many of the Schild Estate vineyards prior to tasting the wines at the cellar door. It was a great experience with fabulous insights from Michael Schild (chief viticulturist with a killer tash). An ever reliable producer and this new release is solid once again. Classic Coonawarra in spades. Fermented and aged in 100% Amphora - not many Australian Chardonnays can boast that point of difference. Schild Estate continue to impress. The quality delivered here for the price is impressive. Another ten dollars could be added and you wouldn't blink. 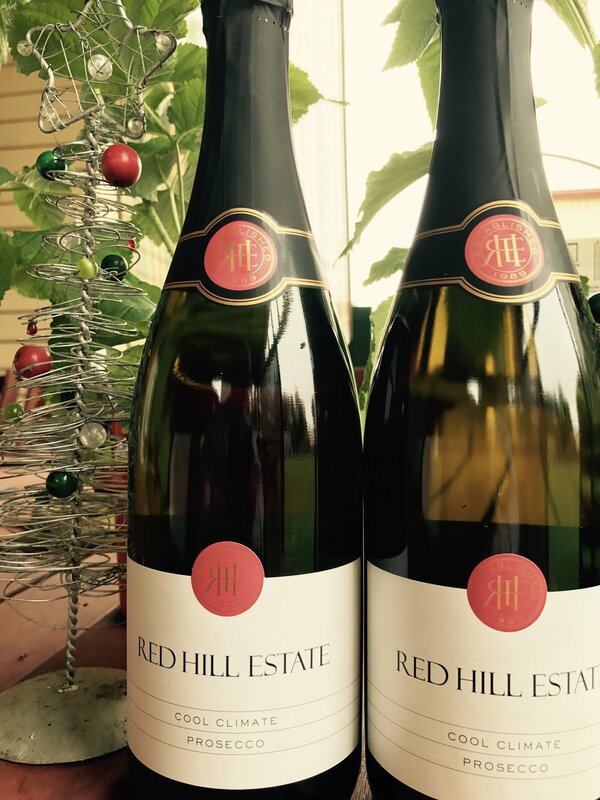 Winemaker Graeme Shaw says the 2016 vintage in the Canberra region was brilliant. This Riesling is littered with lemongrass and limes with plenty of delish factor. Two weeks ago I was privileged to MC the VIP marquee at the Coonawarra Vignerons Cup. Nowhere else in the world would you have a bigger choice of Cabernet for breakfast – or a myriad of other whites and reds for that matter. Such a spread of food and wine at Flemington would easily fetch $500+ a ticket. But the most appealing part of the day was the absolute sense of community among all guests – 728 packed in the VIP marquee. Winemakers, wineries, locals, trade and guests from as far as Perth, Broome, the Gold Coast and Tasmania all made the trek to embrace a fantastic day. A large number from Victoria crossed the border, too. Some have been coming for years. I met one guy who has been to 17 back to back. Many didn’t see a horse run. Nor did they care. It’s a day about the people who make this region great. Tickets for last year’s event sold out in December 2015 and this year's Cup was sold out in November last year. A great story here. Brand's Laira sold out in the mid 90's but the family has set out to re-establish itself under the now Jim Brand label. Some smart wines have already been produced such as the Glenroy Shiraz and the Silent Partner Cabernet Sauvignon. This Family Reserve Cabernet blend is made for the long haul. It's well worth tracking down and sticking in a dark place for a while. With all the hallmarks of a classic Cabernets, it's measured and certainly has a charm about it. Barrel fermented with wild yeast and matured for a further nine months. Expressive with a bit of funk, a chord of citrus fruit runs up the middle. A touch of pith, some textural feels tickle the taste buds adding some depth and weight. That weight drags down the vibrancy which seems to be a tad smothered. Green apple acidity clings to the mouth to finish. I'd have a glass or two. Trofeo Estate is the largest user of amphora in the southern hemisphere - I love learning little bits of info like that. All the amphora are imported directly from Tuscany too. The wines are 100% matured in Terracotta Amphora - oak is pushed to the side. A new range of wines from Soumah sitting below their Single Vineyard range. Tutto Bianco translates to 'all our whites' and is a field blend of five varieties - Savarro, Sauvignon Blanc, Chardonnay, Pinot Grigio and Viognier. A small portion saw barrel fermentation. A 100% single vineyard wine from 40 year old vines. Offering great drinking now, there's years in the bag for those interested in aged Riesling. Grenache and new oak have never really been good bed fellows, and here's an example why. Whilst the fruit shows promise the new oak steals the limelight and I can't shake it. Aromas of red fruits with lillypilly influences but the oak wrestles at the aromas and then stings the flavour profile. Time in the glass reveals some neat blue fruit but the horse has bolted. I had a good chat with Todd Rowett about this wine and I'd be interested to see where he takes it for 2017 and beyond. All old oak too I'm hoping. Only a 100 cases were produced. Would I buy it? No chance. I'd prefer others. A 65/25/10 blend with expressive aromas of purple flowers, clove, five spice and even a faint smell I can only liken to nanna's cupboard. Camphor like. Cool climate Shiraz taking you to your happy place. Chatting to Tim Smith in the lab tasting his new releases, he shares his love of Viognier but reluctantly admits it's a tough sell. He's not the only one with this view, but as he says, "You don't get people walking through the door to buy Viognier." The fruit is sourced from a single vineyard planted in 1922. Tim Smith has developed a number of relationships with small growers securing quality fruit. So I'm told the Queensland sales team made a call to produce a high end Rosé to be sold on premise. An idea with merit, the winemaking team whipped into action and delivered this first release coming from the old bush vines from the Tri-Centenary vineyard. Glenroy is on the northern outskirts of the Coonawarra region. The fruit for this wine comes from a small vineyard. Those who have been to Coonawarra would attest that the region is dead flat. 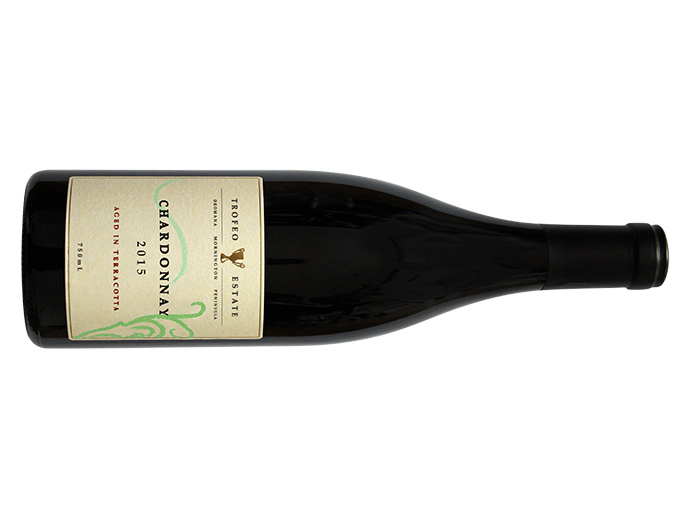 The vineyard providing the fruit for this wine is seen as one of high-elevation - just one metre higher than the rest of Coonawarra. That's a fact - don't laugh! Sweetness overpowers this for mine. 18 grams of residual sugar per litre in fact. A whiff of what seems something like musk, white florals and a sweetened canned pear. White muscat grape feels through the mouth. Not a great deal of interest though it's cleansing. Take it or leave it but I'd struggle to drink a glass. Big love for the density and smooth delivery here. These Sew and Sew wines continue to impress. The Lane's entry level Shiraz. Block 5 gives the impression it is a single vineyard release but it's a few blended together. This wine is good going but the difference between this and the Block 14 is vast although the Block 5 still holds its own. This was much more settled on day two of tasting - a year or two in bottle will help it settle into a groove. 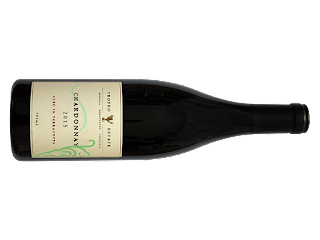 First produced in 2001, d'Arenberg can be said to do 'different' well. This Roussanne falls into that slot and those seeking an adventure wouldn't do themselves any harm having a look here. A non-vintage Rosé - I'm not completely sold on the concept I must admit. Using older parcels seems to weigh this down just a little for me. That vibrancy I'm looking for just isn't there. It's almost as though it wants to wear the ballet shoes but is stuck in concrete boots. A whiff and a taste and my interest has been piqued. There's plenty going on here to please - generous fruit aromas and chalky feels in the mouth. Before picking up some Thai take-away for dinner, I couldn't resist but to grab a bottle of Riesling. I found this in the bottle shop fridge for $19 - the quality of Australian Riesling at very reasonable prices cannot be disputed. This oozes bargain factor deluxe.